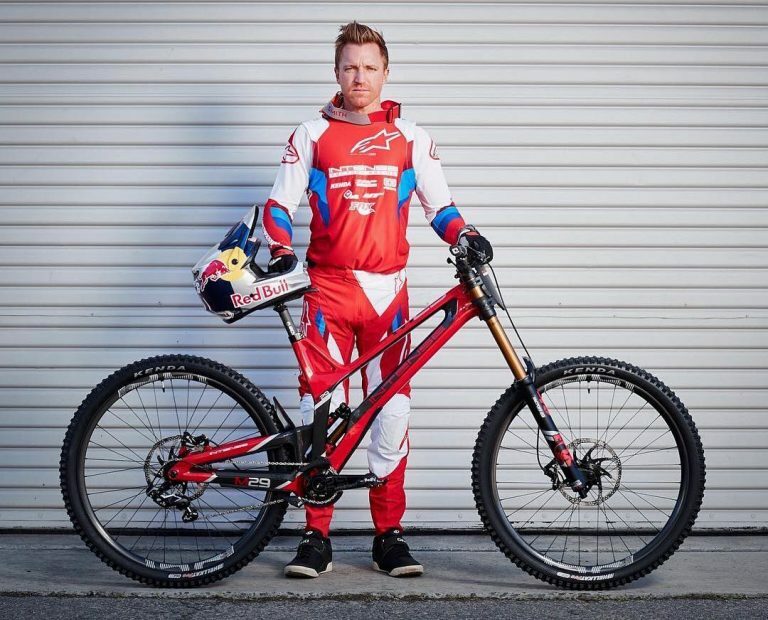 Finally a big “secret” among the rumors of the DH world becomes official: Aaron Gwin will race aboard an Intense. 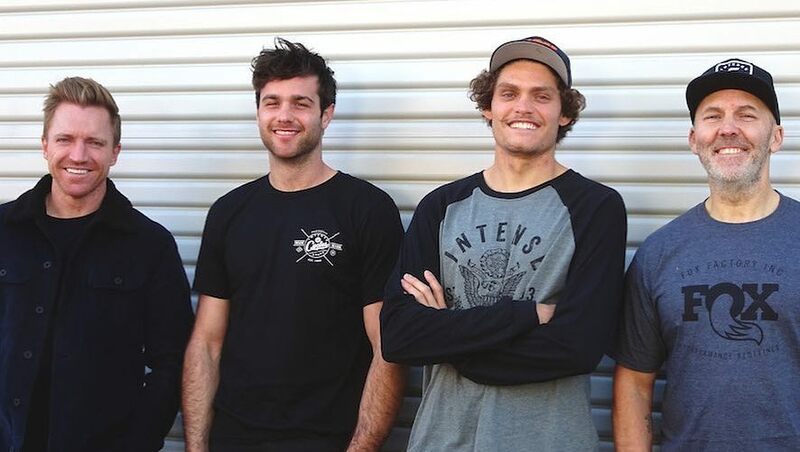 The news came out this morning on Gwin and Intense’s social media. The US champion will race on the Intense M29, the DH weapon built by Jeff Steber. Flanking Gwin will be Neko Mulally, his previous teammate from the YT Mob, and Jack Moir, the only athlete crossing over from the previous Intense Factory Racing. 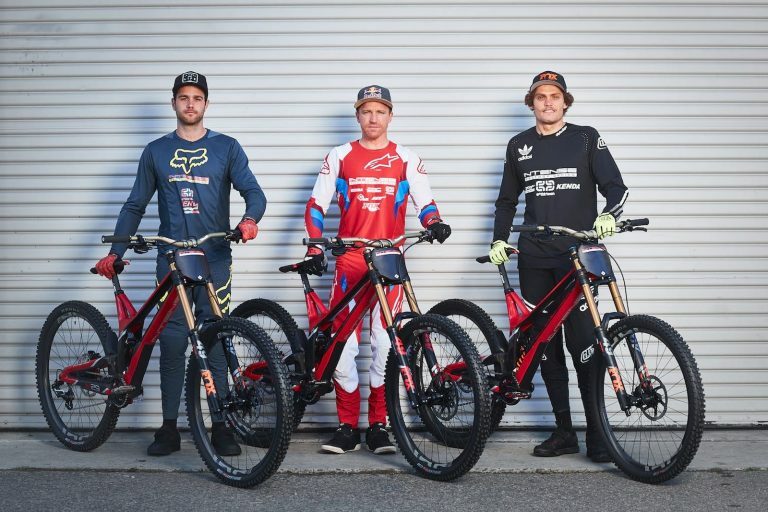 Leading the athletes as a team manager will be Todd Schumlick, Gwin’s athletic trainer and many other top riders in both DH and enduro and MX as well as former Norco Factory Racing team managers. Gwin brings his personal mechanic John Hall with him. The personal mechanic for Moir is Daniel Paine while that of Mulally is Sam Yates. GoPro onboard footage of the 250 and 450 class races at the 2019 Anaheim Two Supercross, round three of the 2019 Monster Energy Supercross Series.